HTC is terrible at keeping secrets. Information about the company’s HTC One follow-up has leaked ad infinitum: press renderings and benchmarks have come at a constant clip, ruining whatever surprise HTC had in store for March 25. 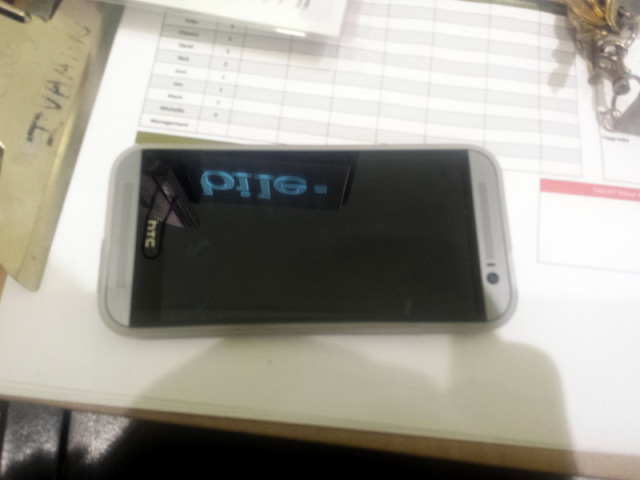 Today, the leaks continue with purported images of an HTC One (2014) in the wild. 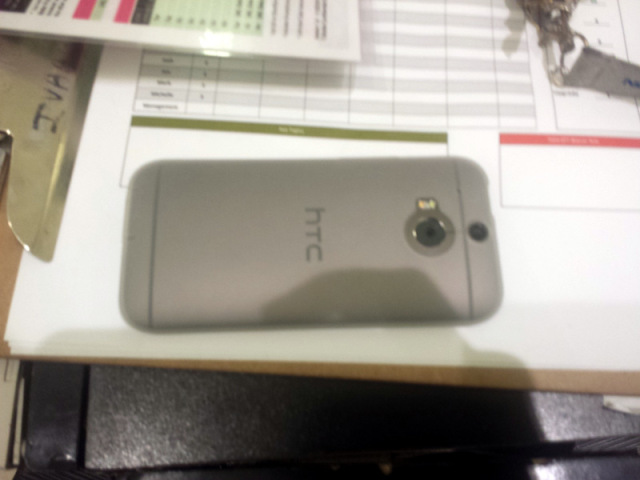 It appears to be the silver variant of the device, revealed unofficially last week. 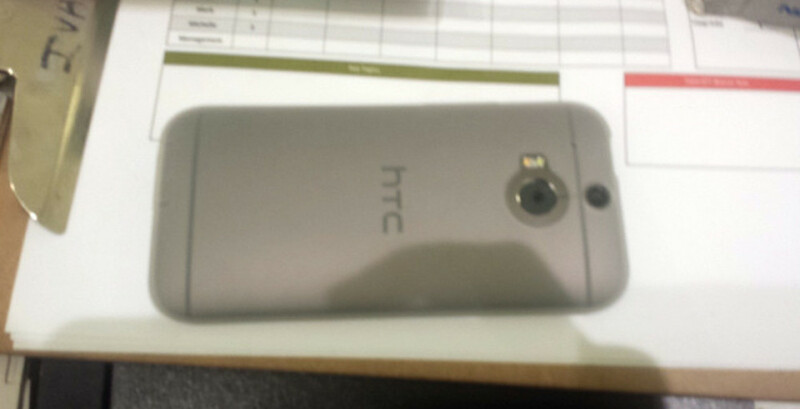 The uploader of the photos, a member of HardForums, said that the device was an evaluation model from HTC. He reports that the front-facing camera is 4 MP, and that the handset feels “thinner than the 2013 ONE [sic] and taller.” Take all that with a hefty grain of salt, of course. Should the rumors prove accurate, the HTC One (2014) should feature a 5-inch 1080p display, a Snapdragon 800 or 801 chipset, 2GB of RAM, and a dual-camera array capable of capturing quality photos low-light conditions. March 25 can’t come soon enough!